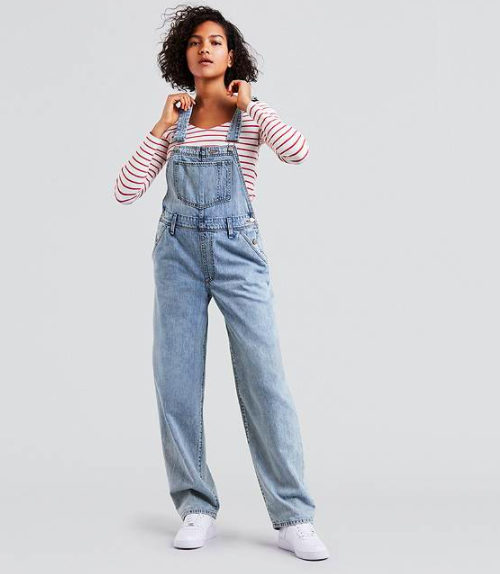 HomeLifestyleFashionAre You Ready For The Comeback Of The Baggy Jean? 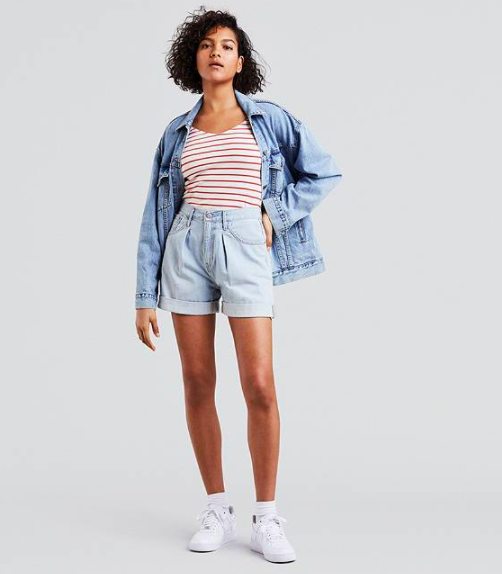 These days, we tend to think that denim is supposed to be “flattering.” Sure, we’ve come a long way from owning only skinny jeans like we did just a few years ago — we love a good culotte or wide-leg at this point — but there’s one denim silhouette we thought wouldn’t be returning from our past any time soon (or ever). 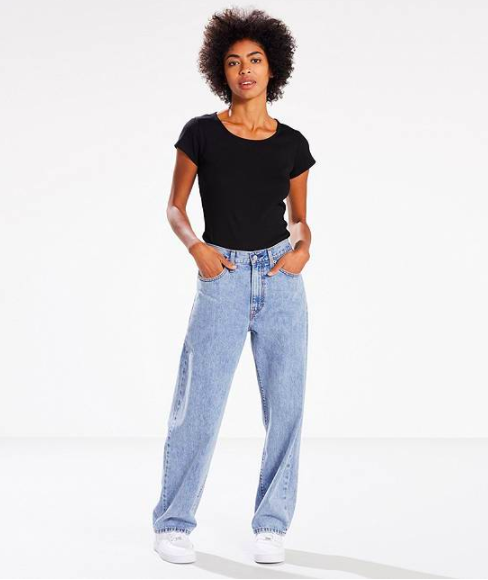 Believe it or not, the baggy jean is about to make a comeback. 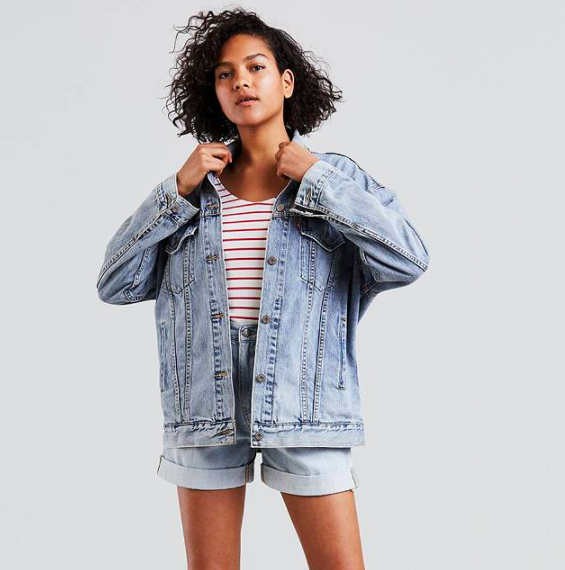 Get ready to channel your inner ’90s and early-aughts icons like Natalie Portman, Paris Hilton, and Drew Barrymore, because Levi’s has surprised us all by launching the much-loved anti-fits of the period with a selection of loose-fitting pieces in soft, washed-down denim, including a jean, a trucker jacket, a pair of shorts, and some overalls that have all mastered that perfect throwback oversized fit. Ranging from $69.50 to $98, the items are a cheap thrill that’ll shoot you right back to 2002. Now all you need to do is dig out those baby tees and scrunchies.